As the EU commemorates Europe Day, May 9, MEPs in the European Parliament are pushing for radical changes to the institutions as member states are not "well equipped to face the challenges of the day" and must heed a "wake up call" in the face of rising anti-Brussels sentiment amid the need for a "rethink" of the EU project. Guy Verhofstadt, the former Belgian prime minister has admitted that the European Union as it currently stands is on brink of collapse due to the migrant crisis, the Eurozone wobbles and the possibility of a Brexit forcing fundamental reforms on the union. 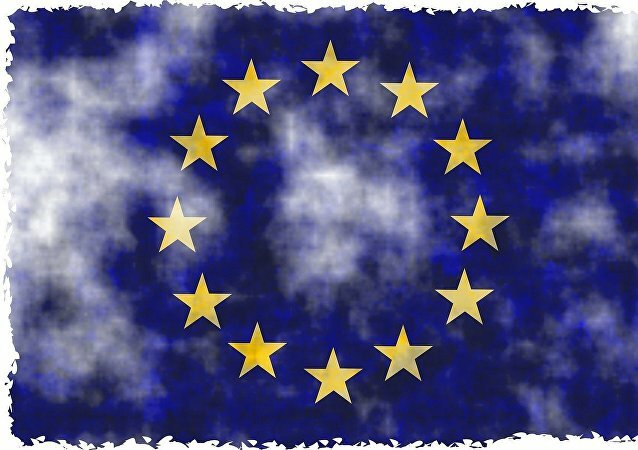 If supporters of the UK's exit from the European Union didn't have enough reasons to vote yes on exit, they may have just got another one: according to journalist Ambrose Evans-Pritchard, the European project was a CIA-inspired scheme from the start.